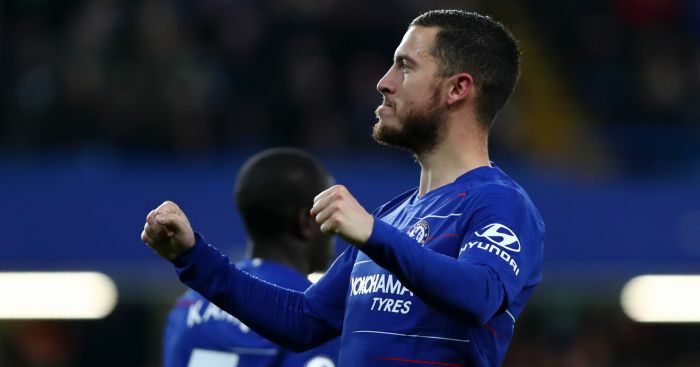 Chelsea slipped 10 points behind Manchester City in the Premier League title race after a shock defeat at feisty Wolves. The hosts ended a two-month wait for a win with quickfire second-half goals from Raul Jimenez and Diogo Jota clinching a 2-1 victory. Ruben Loftus-Cheek’s deflected strike opened the scoring for the Blues but they now sit fourth to seriously trail leaders City. 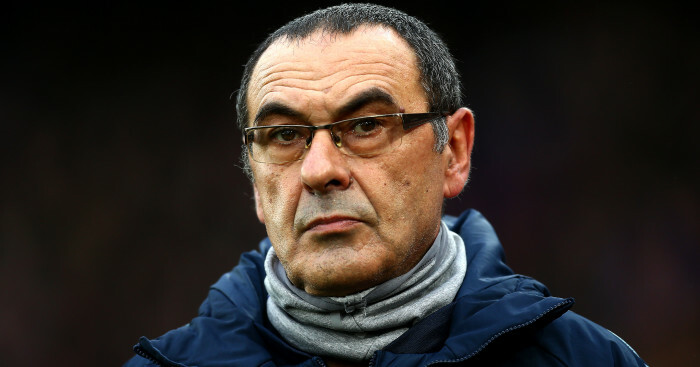 Pep Guardiola’s side visit Stamford Bridge on Saturday with Chelsea facing a must-win game to avoid slipping further behind after a second defeat in three league outings. 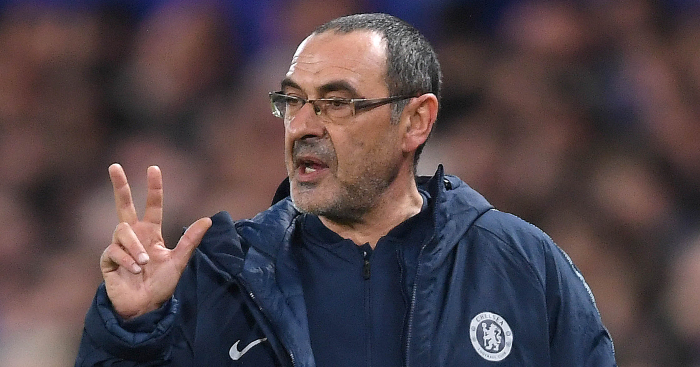 Maurizio Sarri’s five changes backfired as Alvaro Morata again drew a blank and Andreas Christensen was culpable for both Wolves goals. Wolves had lost five of their previous six games but showed excellent fight at Molineux to recover and lift themselves up to 12th. Chelsea bossed the first half and Rui Patricio gathered Hazard’s tame effort early on while Morata fired over after 12 minutes. But the visitors did not have to wait long to open the scoring when they grabbed a slice of fortune 18 minutes in. Hazard found Loftus-Cheek on the edge of the box and the England international’s shot took a wicked deflection off Conor Coady’s head to deceive Patricio and fly in. The mercurial Hazard had begun to pull the strings and he was soon brought down by Joao Moutinho, with Patricio turning Willian’s free-kick over at full stretch. 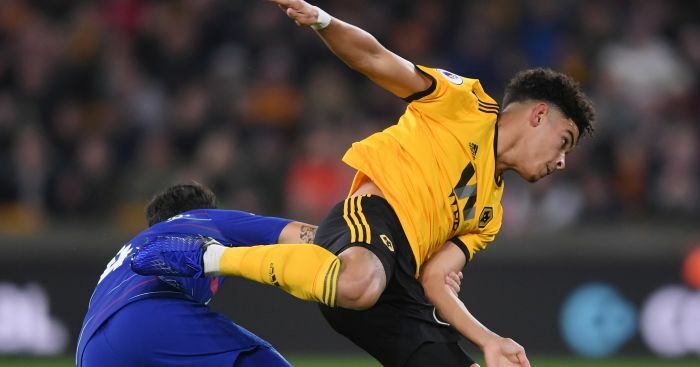 Wolves barely threatened although Cesc Fabregas needed to produce an excellent challenge on Morgan Gibbs-White. The soft centre of Nuno’s side had been ruthlessly exposed by Brighton, Huddersfield and Cardiff in recent weeks. But Ryan Bennett showed his steel six minutes before half-time when he arrived from nowhere to block from Willian after the Brazilian raced clean through. 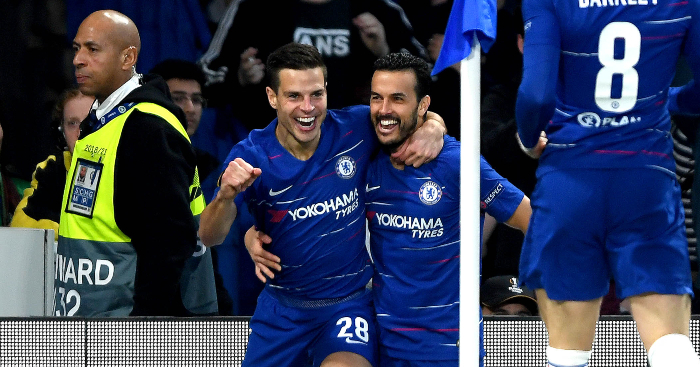 Chelsea had won the previous four meetings by an aggregate score of 13-1 and Morata almost added to their haul only for Willy Boly to reach Loftus-Cheek’s teasing cross first less than a minute after the break. Seven-goal Morata then horribly miscued a header before Willian and N’Golo Kante drilled wide. But, however comfortable Chelsea appeared, they were undone by the hosts who turned the game on its head in four minutes. First, after 59 minutes, Gibbs-White found Jimenez and he outpaced Christensen before drilling through Kepa Arrizabalaga – with the keeper needing to do better. Then, four minutes later, Christensen gifted Wolves possession. Chelsea failed to initially clear and the ball was eventually worked to Matt Doherty and his low cross was converted by the unmarked Jota. The visitors struggled to respond despite Sarri throwing on Olivier Giroud, Pedro and Mateo Kovacic. Hazard shot over and Fabregas sliced off target with three minutes left as Chelsea chased a leveller which never came. Fancy the latest news on the Blues? Like our dedicated Chelsea Facebook page to get it straight to your timeline.